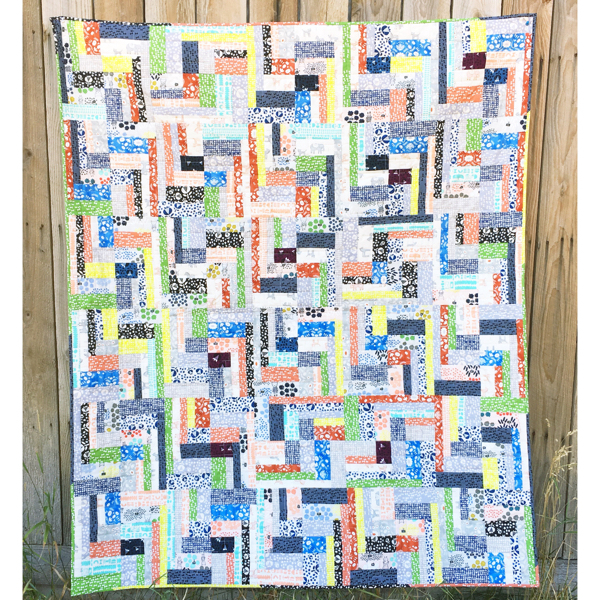 Hunky Bars – 60″ x 62″ – you do get the play on words, right!? 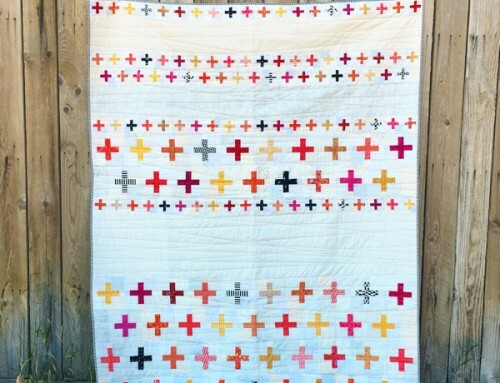 My quilt is made with six beautiful Hunky Dory prints, use the same prints or raid your stash for your favorite prints that you can’t cut into, but would love to have a quilt with! I’ve simply numbered the fabrics so that you can decide which works best for you – be creative! 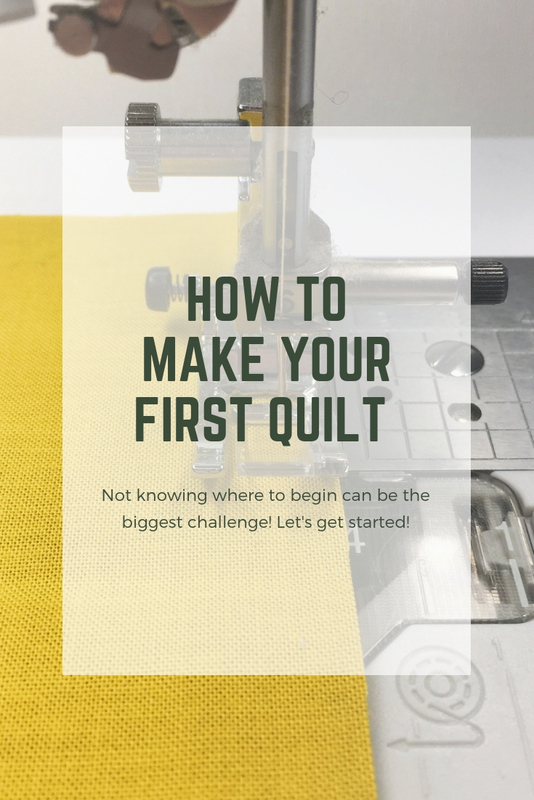 Before cutting, press your fabrics, and if you need a refresher in squaring your fabric check out my tutorial prior to your first cut. Using 1/4″ seams sew the rows together. 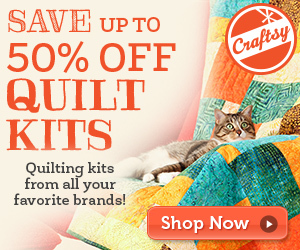 Press your seams (open) and sew your rows into a quilt top! Press your seams again and get ready to quilt. It really is that easy! There are so many fabric combinations that would look great with this simple layout. 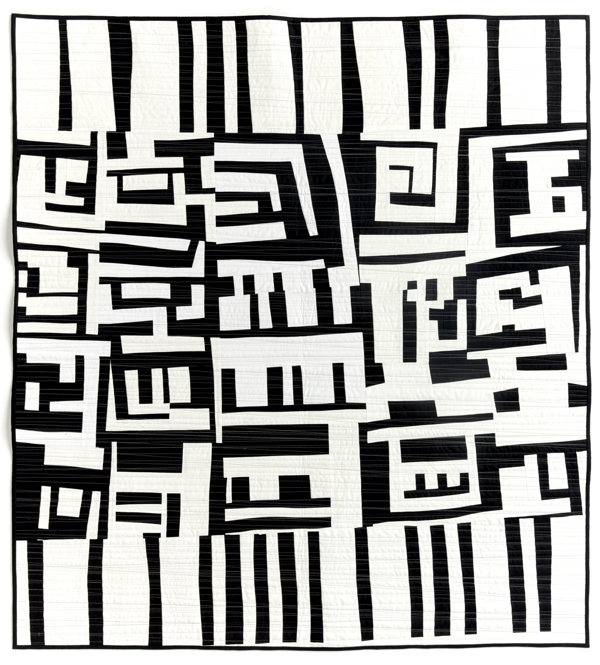 Once again I am reminded that quilts don’t have to be complicated to be beautiful and well loved! 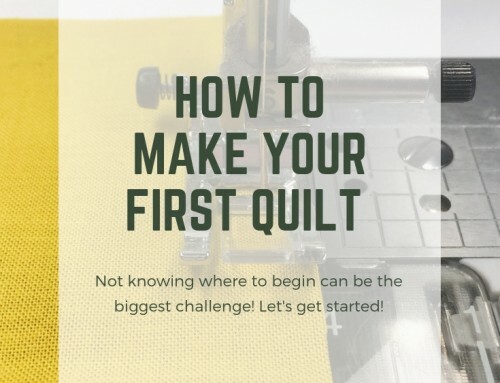 This is a perfect first quilt too, if you’ve been lurking in blogland, building up the courage to have a go at a quilt – do it! and tacking down your binding. 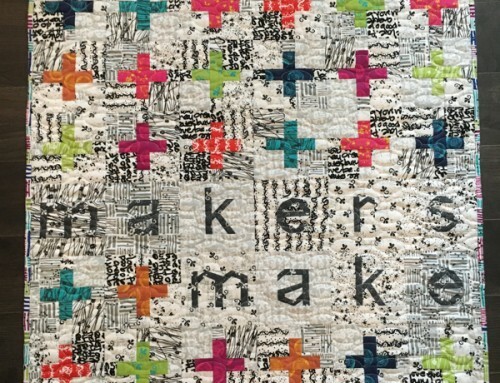 Finally – if you want to sell a quilt using my pattern – go for it! Just be sure to give me, Amy’s Creative Side, credit by linking back here, and no major manufacturing – Thanks! Great little quilt Amy! Thanks for the tutorial! 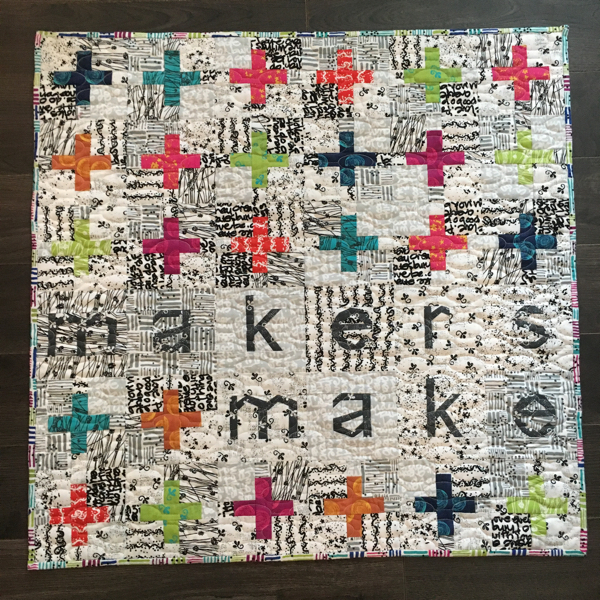 What a nice easy peasy quilt with great results. Love the blue added in the mix for nice contrast. this is so cool…amazing tutorial. i love the fabric you did it in. what a great way to showcase a lovely assortment of fabrics. 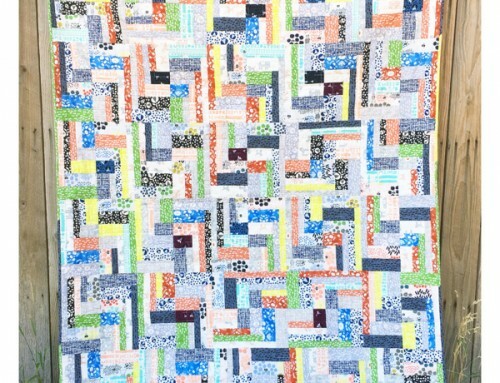 Super cute quilt, Amy! The hunky dory line is growing on me. And my LQS has some of it…. This is darling Amy, thanks for the tute!!!! I'm gonna be a copy cat and say: cute tute! Oh you were having some fun!!! 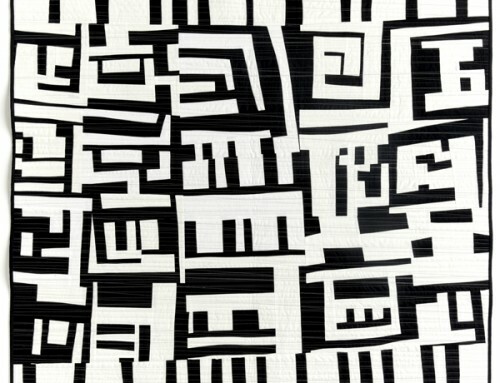 Very fun fabrics and pattern. 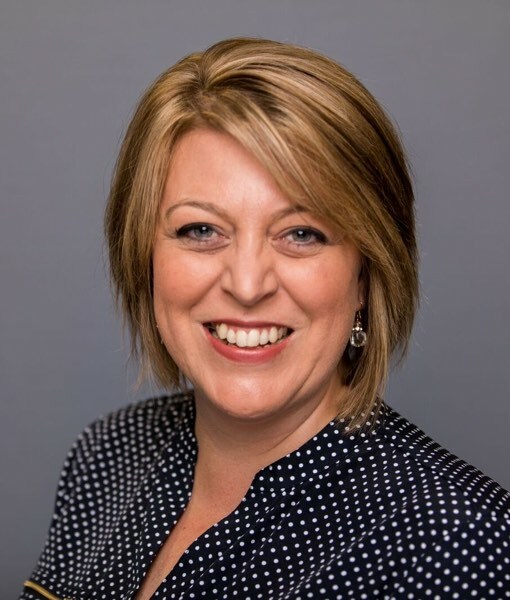 Don't you just love to share….it is so much fun. Simply beautiful quilt!! I really really adore the fabrics you selected! Great tutorial too! Thanks, Amy! 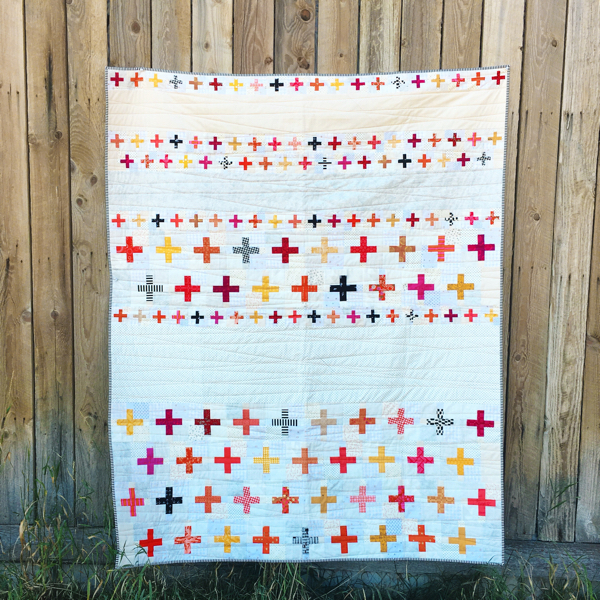 This quilt is really cute – I love the colours! Thanks for the inspiration! I am new at quilting so what does wof strip mean when cutting fabric? face to face, we should drop that bargain- basement atmosphere. What a darling quilt! 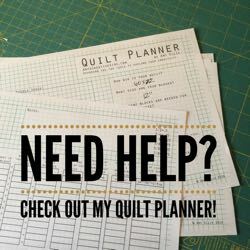 I have some fabric just waiting for a cute easy pattern….just getting back into sewing after many years and I’ve done 2 quilts….carrying on the family tradition….thank you!!! !